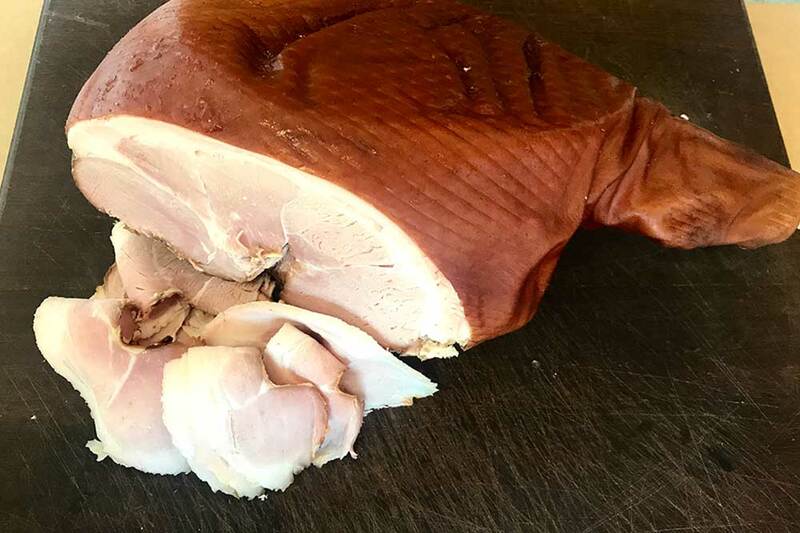 Our bone in hams are made from Western Plains pigs and are the perfect size to glaze or just carve at you Christmas table this year. We brine them using aromats such as bay, clove and black pepper and smoke them slowly over Beachwood to give a balance of smoke, spice and the sweet flavour of this beautiful pork. Farm: Western Plains Pork, Mt Mercer. 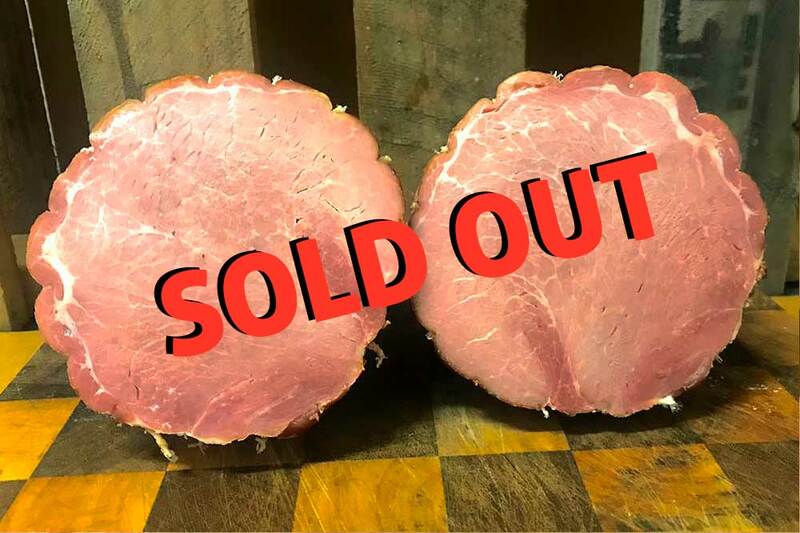 This ham is made from the topside muscle of our free range charcuterie pigs bread to our specification by Western Plains Pork. This is a lean ham that has very little fat, as the name suggest it’s teardrop shape is netted, brined and smoked over Beachwood. Perfect size for smaller gatherings this Christmas. Farm: Western Plains Pork, Mt Mercer. 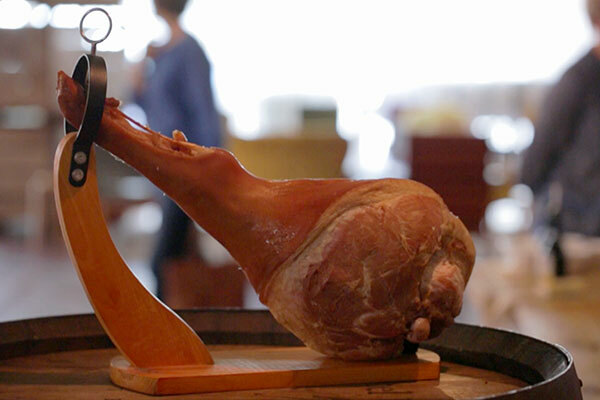 This ham comes from mature pigs. 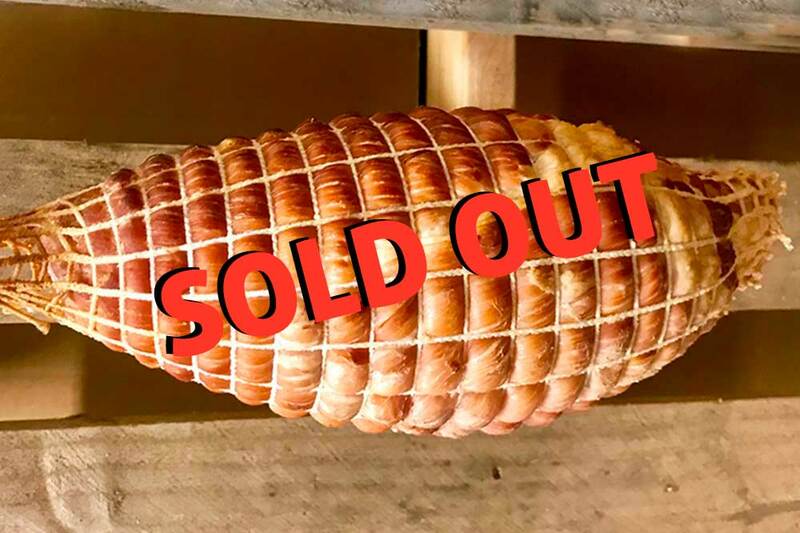 Click on the link to your closest stockist and contact them to place an order for your ham. $50 deposit to secure ham. Pick up and pay the balance in December from one of the following stockists.